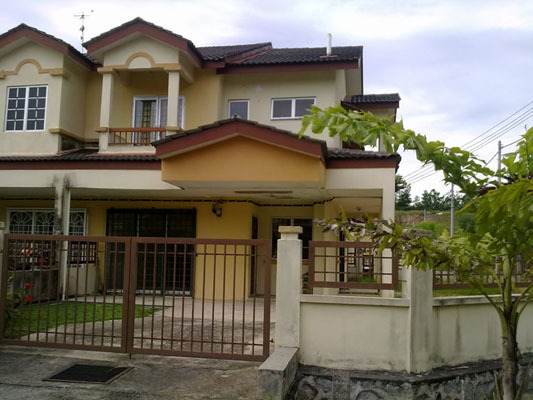 Sitting on corner lot freehold land, suitable house for renovation. It is a place where one can enjoy the soothing peace and quite. Near famous golf turf and GMI college. Visit for more listing.